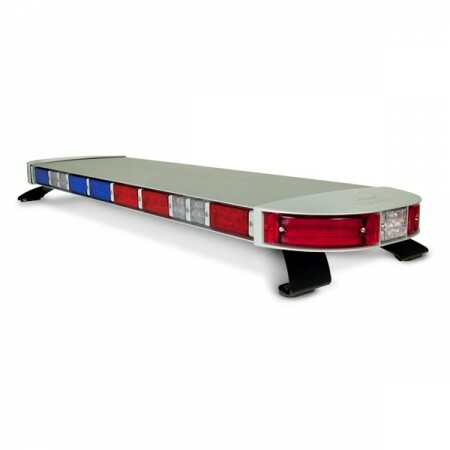 Feniex Fusion Front Interior Light Bar - Blue Max Lighting & Emergency Equipment Ltd. 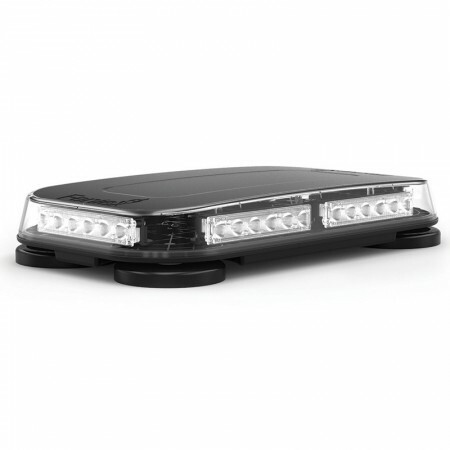 The Fusion Front Interior Light Bar is the brightest and most innovative leading interior LED light bar. 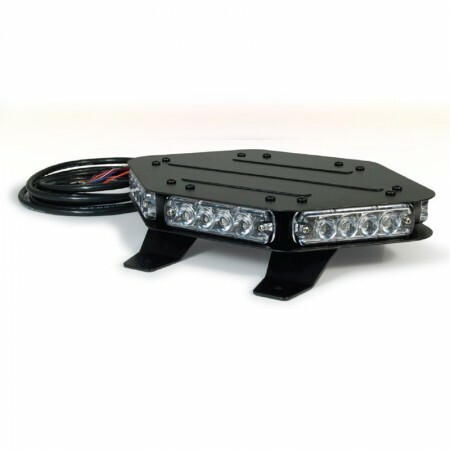 These LED interior lights give the vehicle a factory look, both stealth and clean. 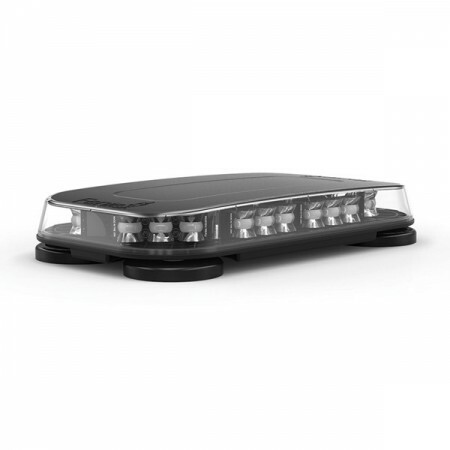 The front light bar is manufactured vehicle specific and provides the least amount of installation time where interior front light bar emergency vehicle lights are concerned. 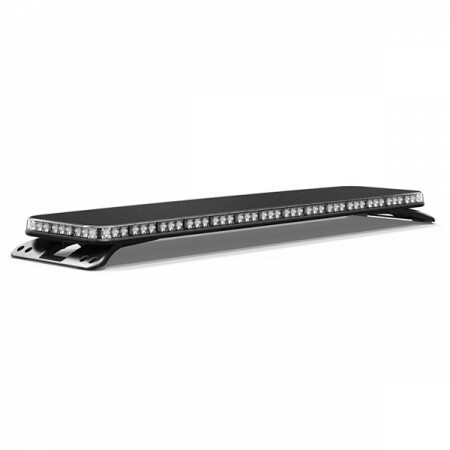 Functions include takedown for single and dual color and flood mode for dual color, with 25 to 75 flash pattern choices. For more options, see the Fusion Rear Interior Light bar or Fusion Passenger Interior Light bar. 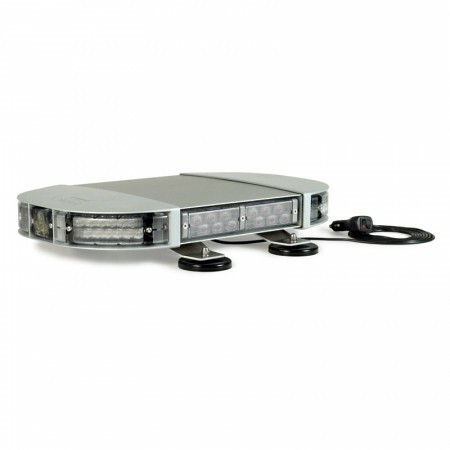 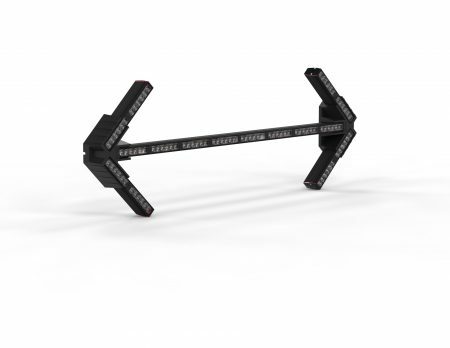 The Fusion series offers emergency lights that take the best of both the 180 and 40 degree optics.